Taramina could survive slavery, even as a pet in Prium’s Intergalactic Lounge. She always knew she’d escape. She just didn’t know escape would come in the form of a powerful, handsome male of her own species. Especially one whose rough handling incites a fever in her she hasn’t felt before. But she intends to make a fresh start, which means severing ties with the dominant Zandian who once held her collar and a leash. The male who knows just how to master her. No, she can’t be his pet. Not after what she’s been through. So why does she keep coming back for more? 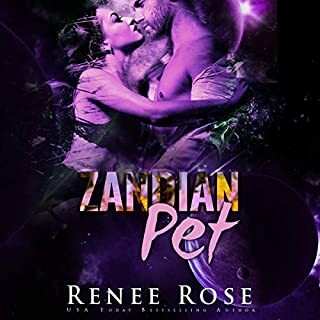 If you enjoy Zandian romance will enjoy reading or listening to Book 7. I throughly enjoyed listening to this story, was exciting right to the end. Real live and steamy romance. This book was well written and the story line kept you on pins and needles trying to figure out what would happen next. Reading it on Audible gave you the feeling that you were right there living this story. I never knew how it would end until the very end. It was an happy ending. 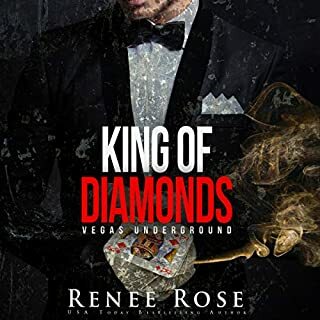 If you love reading a true and exciting romance through the end and holding your attention, then you can’t go wrong with this book, I will probably read it one more time to see if I missed anything. I didn't order the capture of the beautiful American she-wolf. I didn't buy her from the traffickers. I didn't even plan to claim her. 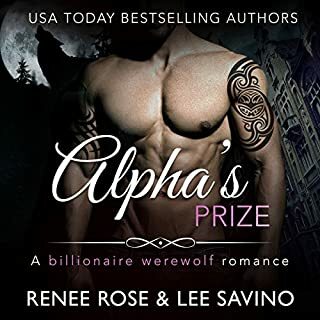 But no male shifter could have withstood the test of a full moon and a locked room with Sedona, naked and shackled to the bed. I lost control, not only claiming her, but also marking her, and leaving her pregnant with my wolf pup. I won't keep her prisoner, as much as I'd like to. I allow her to escape to the safety of her brother's pack. But once marked, no she-wolf is ever really free.